Every year the Octoberfest attracts millions of visitors and everyone looks forward for a fresh tapped beer. 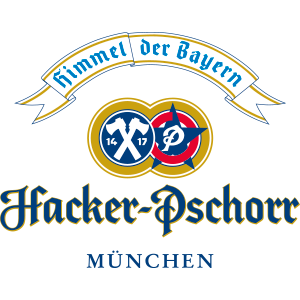 The Hacker Pschorr Octoberfest beer at the Hacker tent is only available during the Wies’n-time. Therefor it tastes excellent every year! It’s amber colour, the malt aromatic taste and it’s fine harsh at 13,7% original wort makes it to something special. Why is there a special Octoberfest beer anyway? 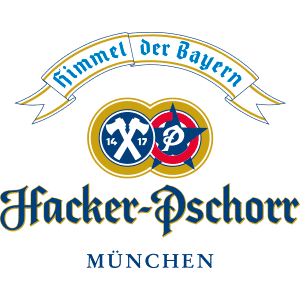 In 1810 Munich Octoberfest beer was served for the first time. 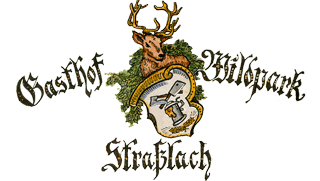 The bavarian brewing law allows to brew beer only between the September 29th (Michaeli) and the April 23th (Georg). Because of the simmering of the beer the was a fire hazard during the summer. 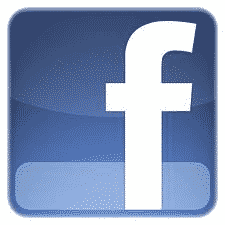 Besides bottom-fermented beer needs a temperature if 4-6 degree C for fermentation. Naturally nobody wanted to do without the beer in the summertime, that’s why they brewed ahead.T So this is the origin of the Märzen. 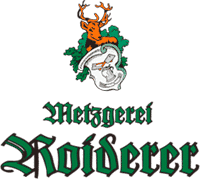 To increase durability the last beer was brewed even stronger: the Märzen beer, that was going to be sold at carnivals and fairs during the summer and fall. In 1876 Carl Linde invented the refrigerating machine, so beer could be brewed during the summer month. 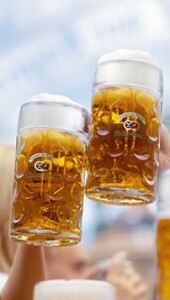 The Octoberfest beer is an unchanged beer specialty til this day and it sis naturally freshly brewed for every Wies’n!